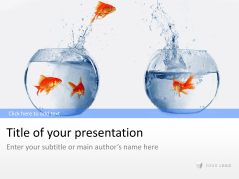 Jumping goldfish designed templates illustrate the importance of sticking out of the masses. 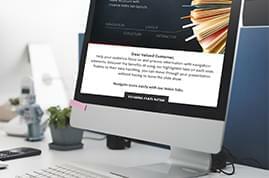 Graphics relating to data management, everyday office life and office supplies to support the prioritization of data security in business. 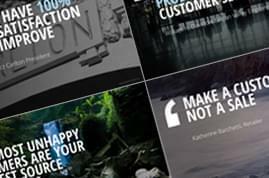 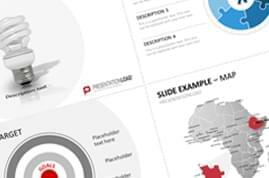 Templates designed with colorful lenses on the topic of business-concept. 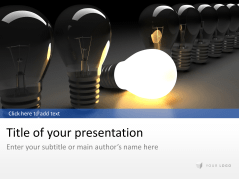 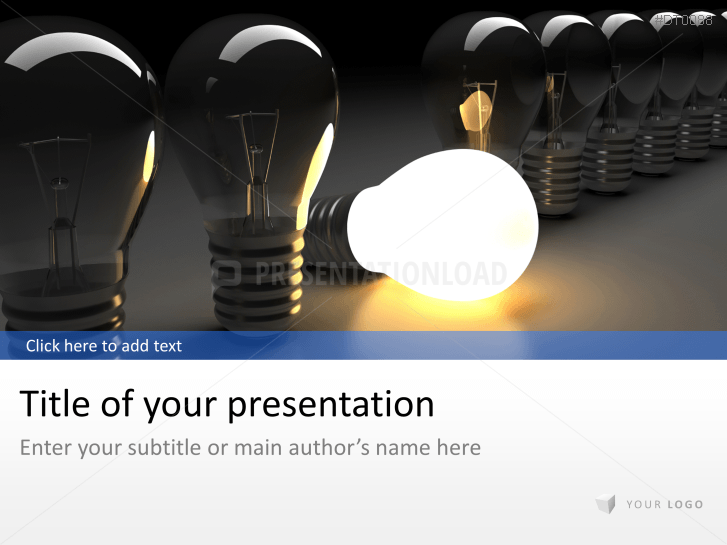 Templates with light bulbs are suitable to present new strategies and concepts. 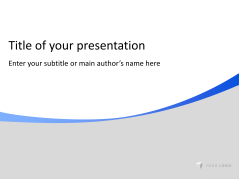 Support for the development of a business idea; putting thought processes on paper and presenting them in a practical way. 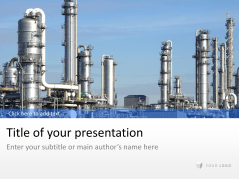 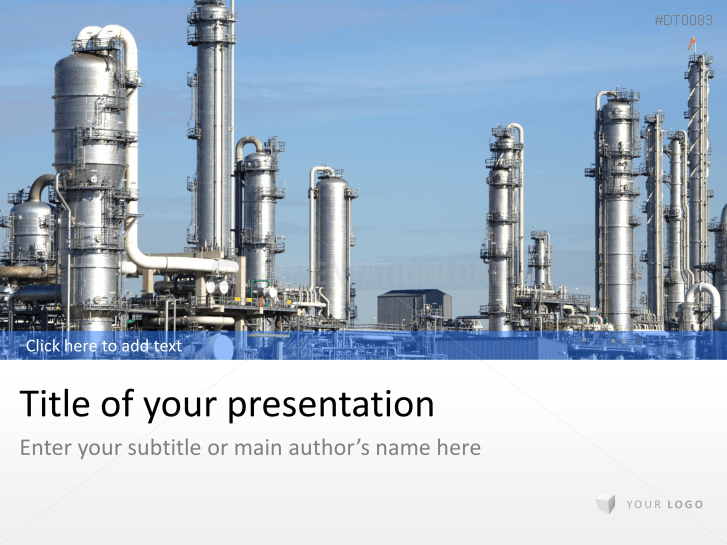 Industry themed template set (excellent for the manufacturing and industrial sector). 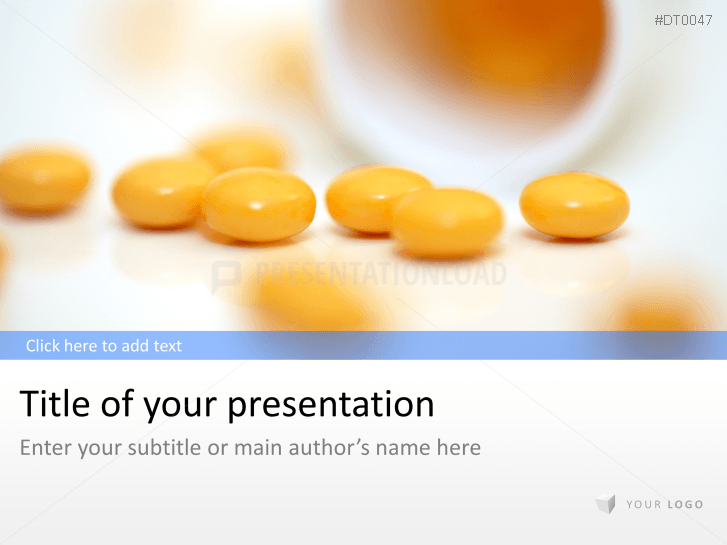 Medical sector designed templates uses orange pills, hospital scenes and more. 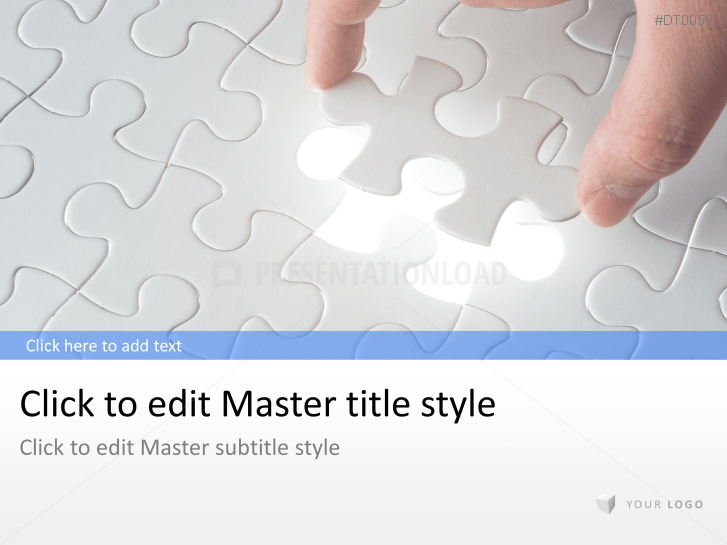 Puzzle designed templates with hand putting the missing piece. 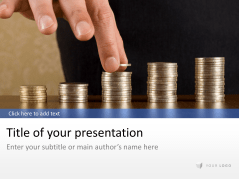 Money themed templates specifically created for the banking sector. 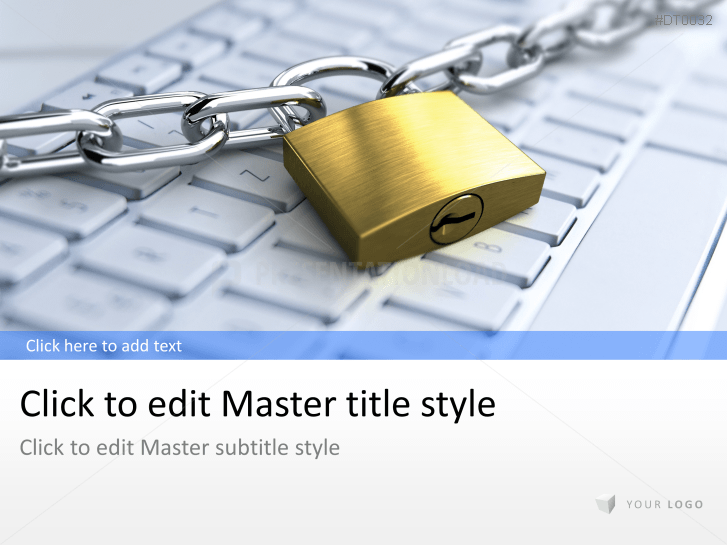 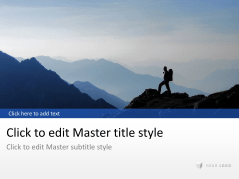 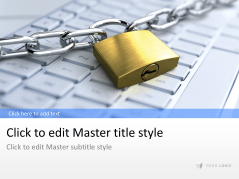 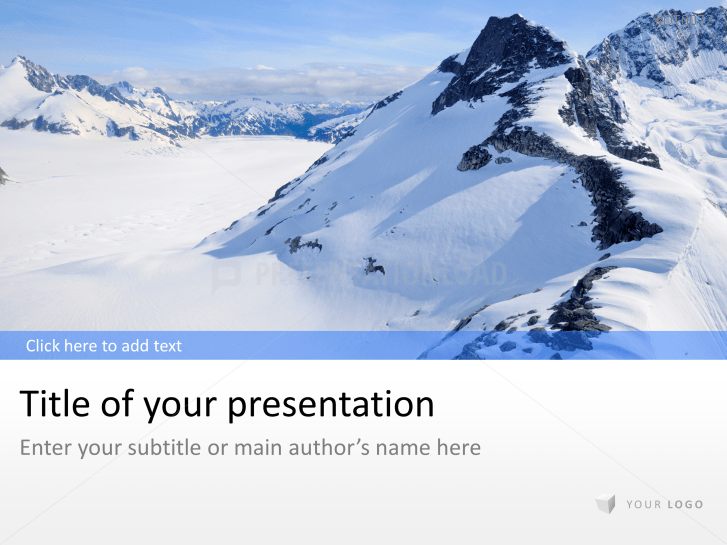 Business template designed on the theme of mountain peaks incl. 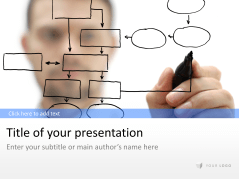 various charts, diagrams and graphs. 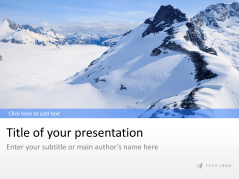 Winter templates use mountain peaks and snow hikers (to illustrate the road to success using business concepts). 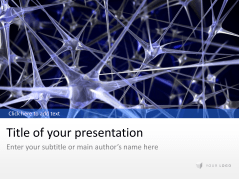 Company presentation for startups including background images of apps, business people, office supplies, as well as charts and diagrams. 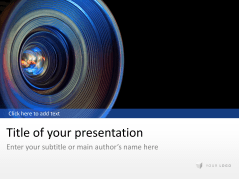 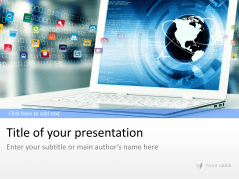 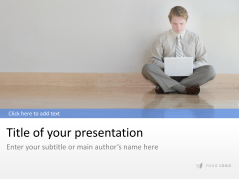 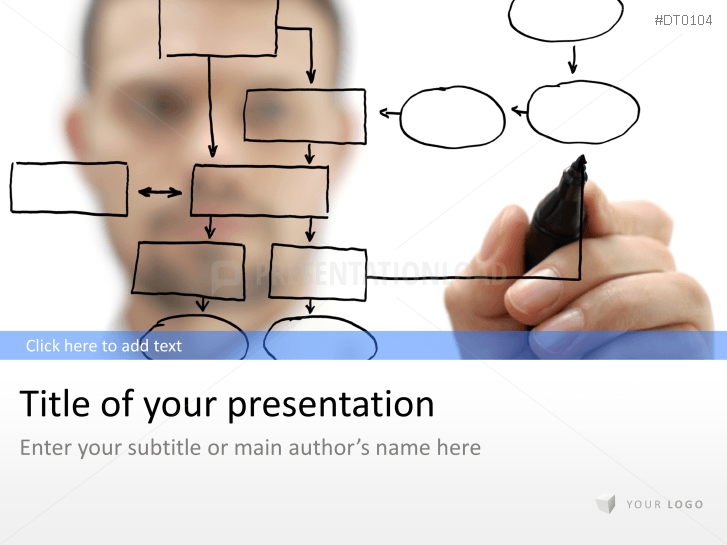 IT Business templates incl. 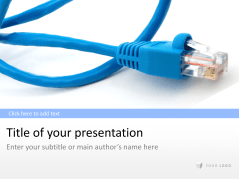 cable images, computers, mouse pad and relatable IT tech illustrations. 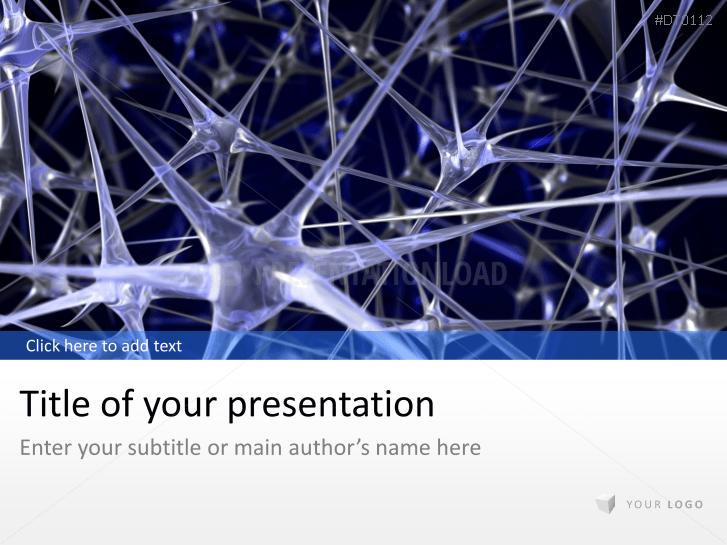 Medical sector designed slides uses the neuronal network and doctor equipment images. 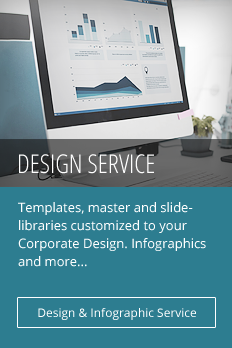 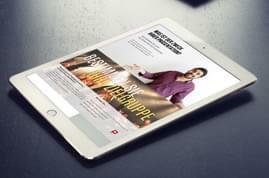 Neutrally designed templates in grey tone - applicable for almost any sector or industry. Neutral templates designed in wave appearance (suitable for all business sectors). 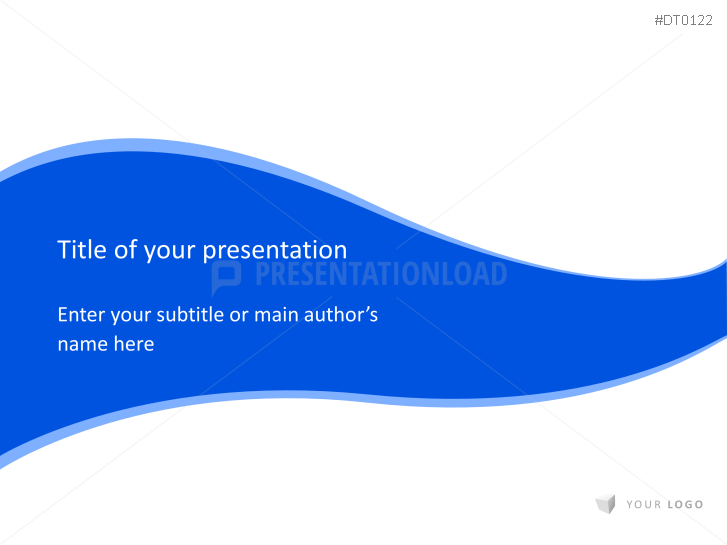 Neutral templates designed in blue, grey, and white wave appearance. 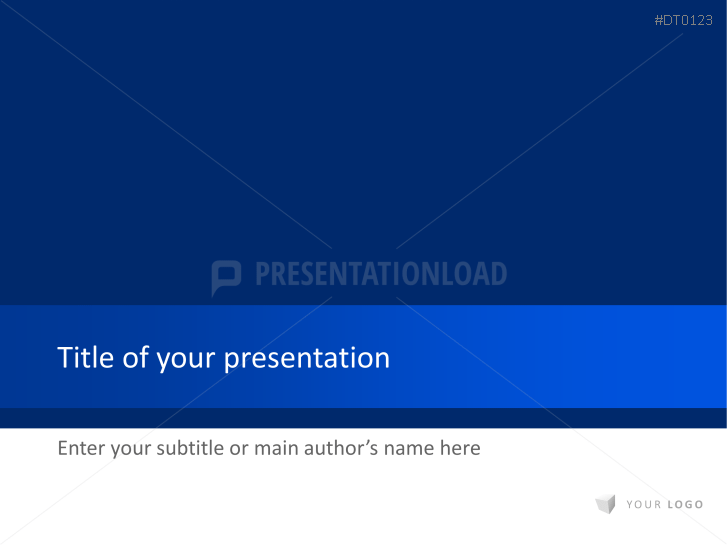 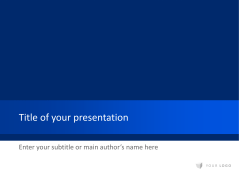 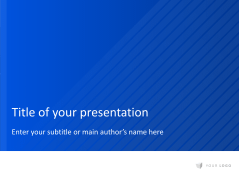 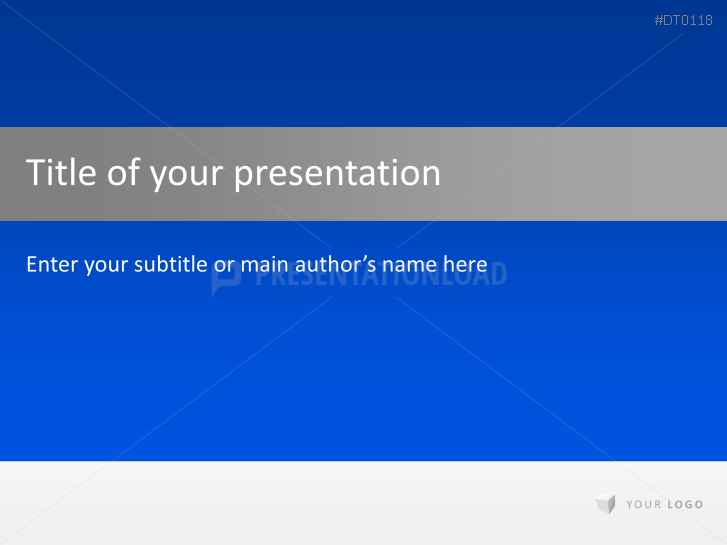 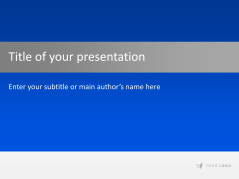 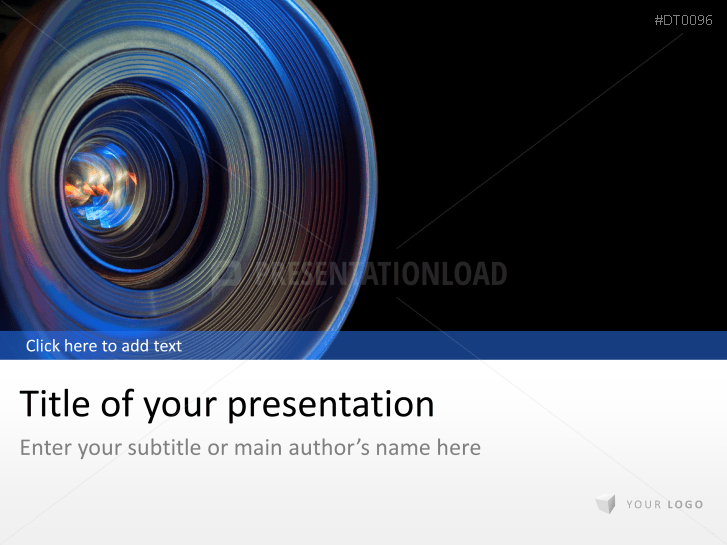 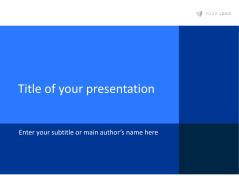 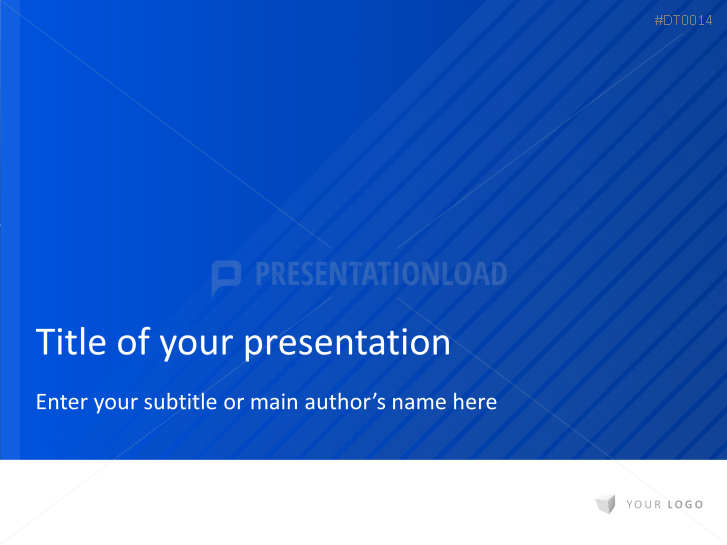 Neutrally designed business templates in blue tones with slight faded stripes. 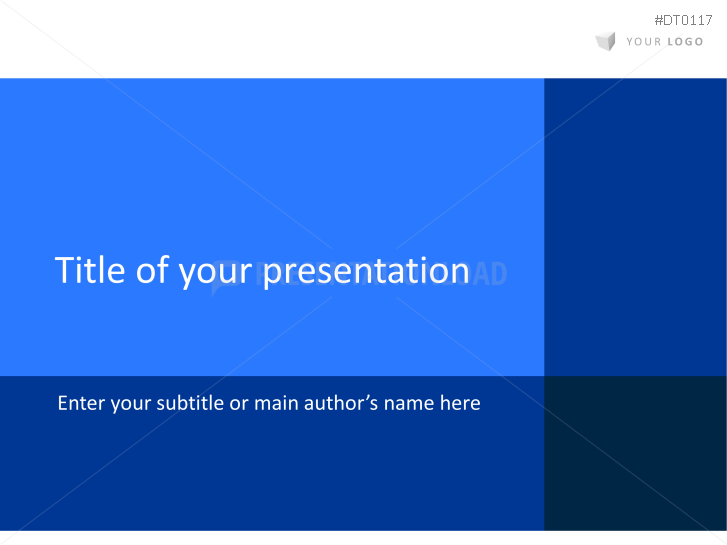 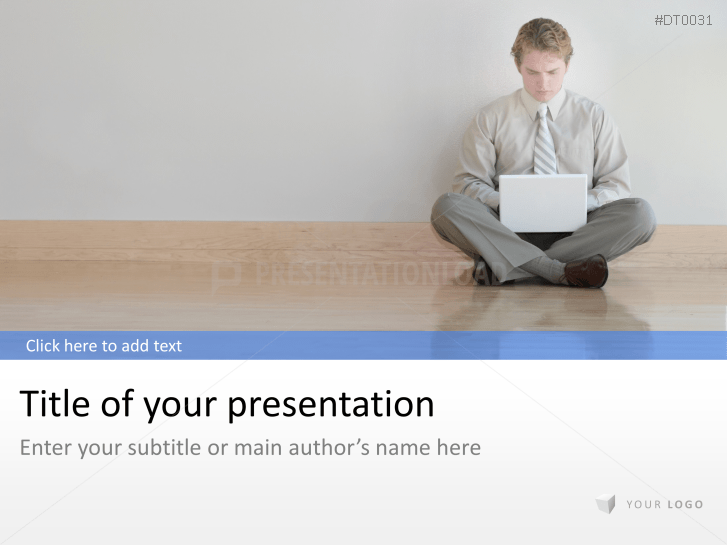 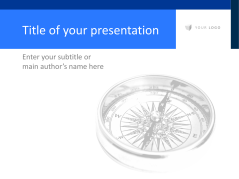 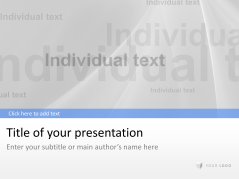 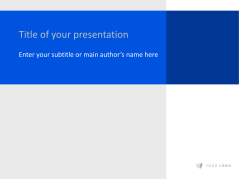 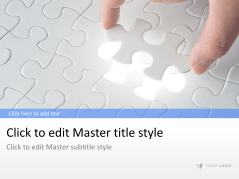 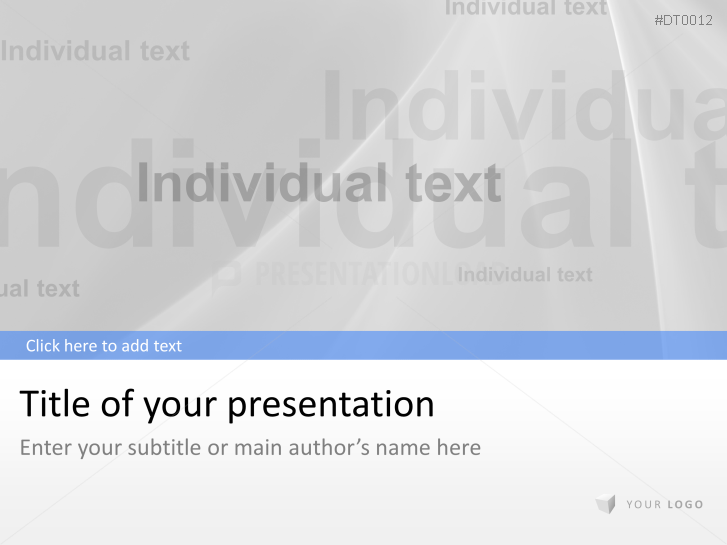 Neutral business templates portray a compass (suitable for every branch). 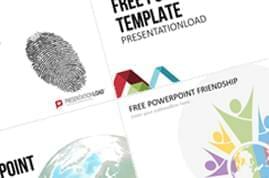 Set of neutral / abstract templates - contain diversified graphs, charts and tables. 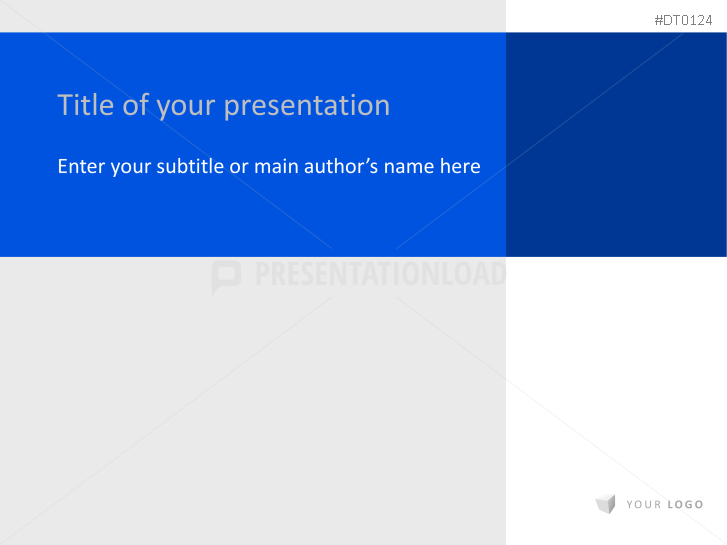 Neutral business template designs in blue and grey covers for business use.